Carter, Robert A., BUFFALO BILL CODY. NEW copy, hardcover with dust jacket. (Castle Books). 496 pages. 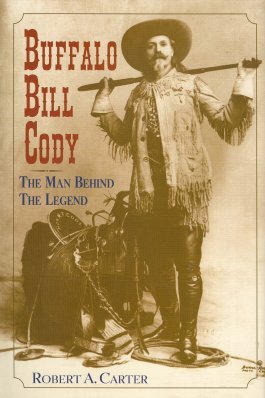 ~~ Written simply and with great eloquence, Buffalo Bill Cody separates fact from myth and resurrects the remarkable man behind the legend, revealing how an authentic Westerner, a real-life hero, became the arch-purveyor of the romanticized, mythical Wild West that lives on to the present day, in all its adventure, violence, and romance. Buffalo Bill Cody not only gives us a sense of who we were, it provides rich insight into how we have become what we are today. 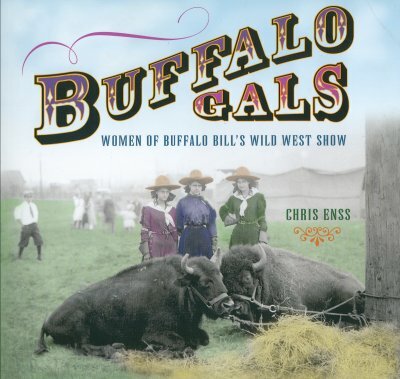 Enss, Chris, BUFFALO GALS: Women of Baffalo Bill's Wild West Show. NEW copy, trade PAPERBACK. (Falcon Press). 113 pages. 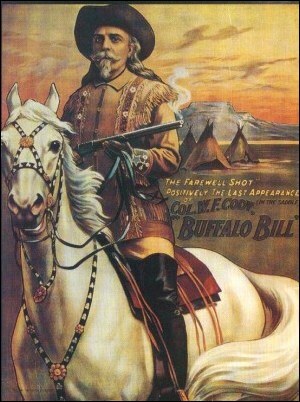 ~~ Buffalo Bill's Wild West brought an enormously successful performance spectacle to audiences throughout the United States and Europe between 1883 and 1916. Many talented and daring women performed alongside men in the Wild West shows including tiny sharpshooter Annie Oakley. Annie and the other female performers represented the feminine side of an American tradition and brought a woman's touch to an otherwise uncivilized form of entertainment, but they also changed the way the world thought about women forever through the demonstration of their skills. Grey, Zane, Joy S. Kasson and Helen Cody Wetmore, BUFFALO BILL CODY. NEW copy, trade PAPERBACK. (Bison Books). 228 pages. 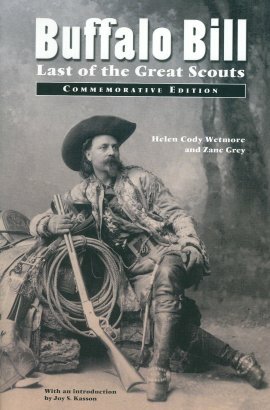 ~~ Buffalo Bill: Last of the Great Scouts is the story of William F. Cody, known to millions for over a century as the legendary Buffalo Bill. Born in a log cabin in Iowa, he was a buffalo hunter, stagecoach driver, Pony Express rider, Civil War soldier, and a scout for the U.S. army before beginning his career as the star of Buffalo Bill's Wild West, which electrified audiences around the world from 1883 to 1917. 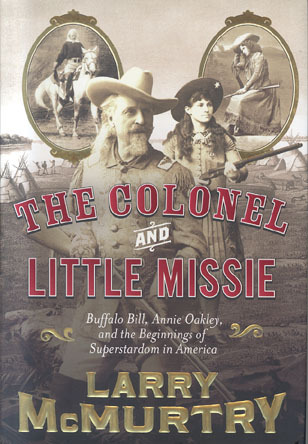 McMurtry, Larry, THE COLONEL AND LITTLE MISSIE: Buffalo Bill, Annie Oakley, and the Beginnings of Superstardom in America. NEW copy, hardcover with dust jacket. (Simon & Schuster). 245 pages. ~~ In this sweeping dual biography, McMurtry explores the lives, the legends, and above all the truth about two larger-than-life American figures: Buffalo Bill Cody and Annie Oakley. 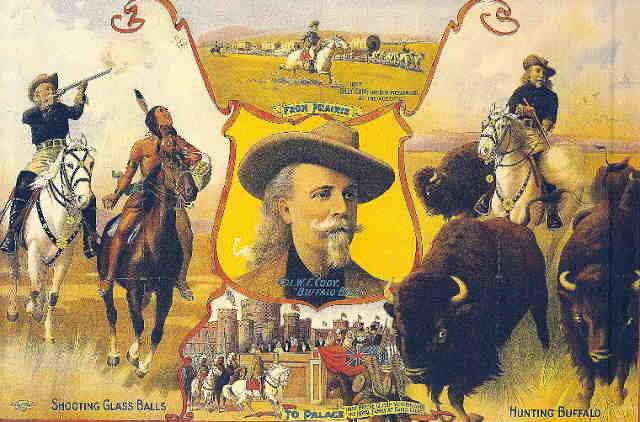 Wilson, R.L., BUFFALO BILL'S WILD WEST: An American Legend. NEW copy, hardcover with dust jacket. (Book Sales, 1998). 312 pages. ~~ No theme in History has captured the imagination like the American West, and no presentation of the drama surpassed the original Wild West shows. In this unparalleled theater, the cast of characters were themselves authentic heroes: Buffalo Bill Cody, Texas Jack Omohundro, Wild Bill Hickok, Captain A. H. Bogardus, Annie Oakley, Doc Carver ("Evil Spirit of the Plains"), Lillian Smith, Captain Jack Crawford ("Poet Scout of the Plains"), Sitting Bull and hordes of Indians, Pawnee Bill, and May Lillie. These pioneer stars and superstars were predecessors to the Western film and television personalities of later times, and to the troupe in the contemporary extravaganza at Disneyland/Paris. Buffalo Bill's Wild West is a panoramic celebration of these colorful characters, who created the image of the West for Americans, and for the world. The book also celebrates the exciting and often flamboyant accoutrements and costumes, which were part and parcel of the stars' public appearance, and honors such characters as William Mathewson, recognized even by Cody himself as the "original Buffalo Bill." 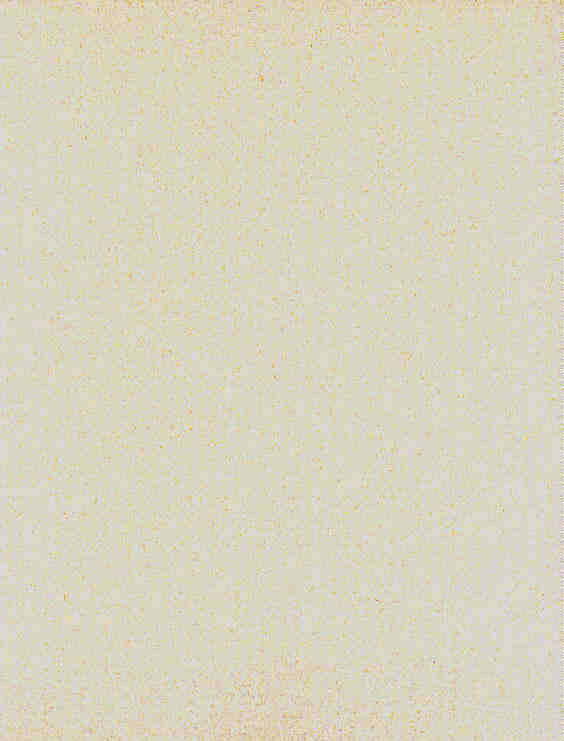 ~~~ The lavish illustrations feature the Michael Del Castello Collection of the American West, with portfolios of treasures from the Buffalo Bill Museum (Buffalo Bill Historical Center, Cody, Wyoming) and the Autry Museum of Western Heritage (Los Angeles). Cody and his contemporaries made the West come alive to millions through their Wild West show tours of Europe and America. Lavishly illustrated and unsurpassed in its authenticity, Buffalo Bill's Wild West is a collector's item for anyone interested in the most fascinating array of all objects of Americana, and in the uniquely colorful saga of the West. From the original Wild West shows of P. T. Barnum in Hoboken, New Jersey, to the spectacular entertainments of such headliners as Buffalo Bill and Annie Oakley, see the arms and accessories of the adventurers who charmed the crowned heads of Europe and brought America's Wild West culture to the world -- in the process helping to make Colt, Winchester, Wells Fargo, and the West into American legends. 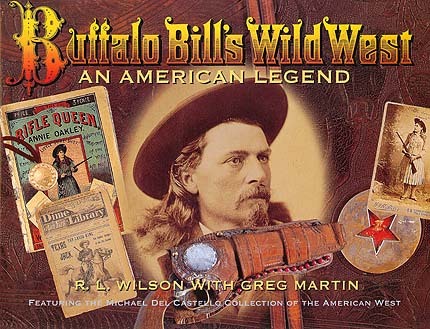 In this unique volume, the authors have produced the most spectacular, lavish, and detailed illustrated tribute ever to Buffalo Bill and his Wild West show-business originals. 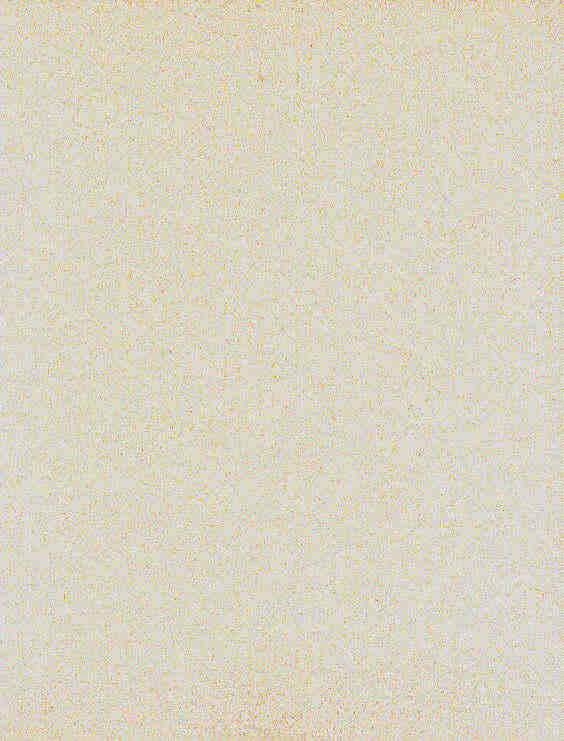 ~~~ Buffalo Bill's Wild West is an unmatched chronicle drawn upon decades of research and collecting, augmented with images by master photographers Peter Beard and Douglas Sandberg, and period photographs and archival material from museums and private collections, particularly that of Michael Del Castello -- featured at the Royal Armouries Museum, Leeds, in the summer 1999 loan exhibition "Buffalo Bill's Wild West." In over 225 color plates and 160 black-and-white illustrations, with in-depth text and captions, the colorful arms, posters, photographs, costumes, saddles, accoutrements, stagecoaches, and, for the first time, Buffalo Bill's Wild West Winchester Ammo Wagon, are brought to life. The extraordinary, exquisitely detailed illustrations include more than 50 posters and advertising broadsheets, over 100 rare cabinet card photographs, innumerable historic firearms, advertising art and trade cards, and show-business memorabilia. ~~~ All the renowned exhibition shooters are presented: Buffalo Bill Cody, Annie Oakley, Frank Butler, Doc Carver, Johnny Baker, Pawnee Bill, Lillian Smith, Captain A. H. Bogardus and sons, Captain E. E. Stubbs, Curtis Liston, Arizona Joe, and many more -- all of them sports and entertainment luminaries of their day. Designed as a companion volume to the bestselling Colt: An American Legend; Winchester: An American Legend; The Peacemakers; Steel Canvas; and Ruger & His Guns, this new work covers a fascinating period in history and entertainment that will never be seen again. ~~ Originally in print at $60.00, now OUT OF PRINT..